In 2015, the organisation of the 13th Conference will be the responsibility and privilege of Daugavpils University, Riga Technical University and Latvia University of Agriculture. These universities will work in close cooperation with University of Vechta, Tallinn University, Siauliai University, and Latvia University of Agriculture. In the course of twelve years since its establishment, this conference has grown into a leading scientific forum where researchers and practitioners caring for the sustainability in education and global sustainable development can share their visions of current trends, challenges and future prospects in the complex field of research and practice of sustainability-oriented education. In addition, the conference has become a springboard for joint international research projects and other collaborative initiatives among BBCC members. 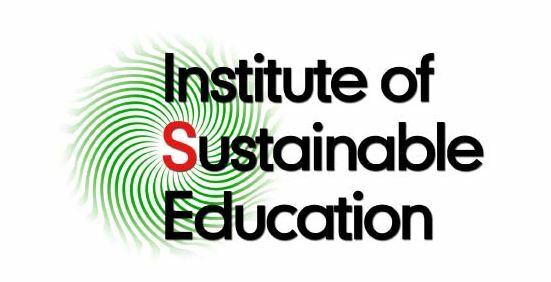 Renewed for its unique spirit of the academic integrity and excellence, collegial respect and appreciation, this landmark scientific event annually attracts over a hundred participants who are both experienced experts and novices to researching sustainability oriented education. Presentations at the plenary session are given by Keynote speakers, who will be invited by the Scientific Committee of the Conference and who are recognized specialists in the area. Paper presentations will be allocated 20 minutes and grouped into paper sessions. Dissemination of handouts will be highly appreciated. Each paper session will have a chair person. Workshops can provide training in the area of research, methods, interventional programmes, etc. The length of the workshops will range between 90 and 120 minutes depending upon their scale and scope. Posters are presentations of scientific work in a graphical form. Maximum size will be 90 cm width by 190 cm height. At the time of poster presentation, at least one of the authors must be present. Invitational seminars can be organized by researcher or the team of researchers who are interested in inviting partners for collaborative, cross-cultural, action research (or other type of research and design). The length of such seminar would be one hour during which the researcher would present the research idea, involve the seminar participants in discussion about the further steps of research and obtain preliminary agreement from the international audience of researchers for the participation in the future research. Participation in the conference is free of charge! *The language of the conference will be English. 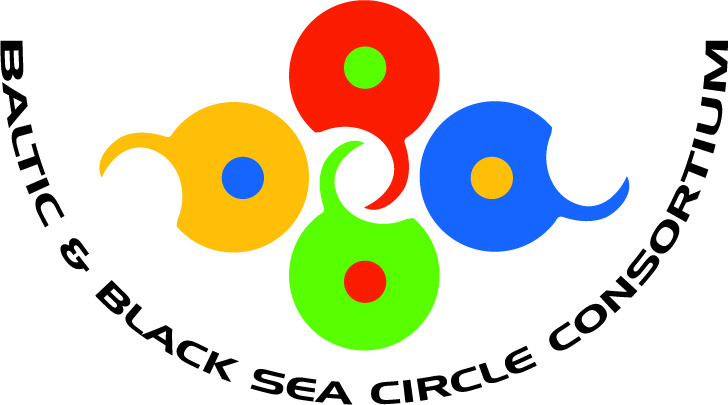 Scientific discussions about BBCC activities: evaluation and further action planning will take place on May 7-8, 2015 in Riga.